The fourth step of humility is Patience to Accept the Difficulty of Others. Ultimately, this only arises out of a deep sense of love and compassion for people. My guess is that every follower of Jesus would claim to love people but how many of them actually practice the love Jesus speaks about? 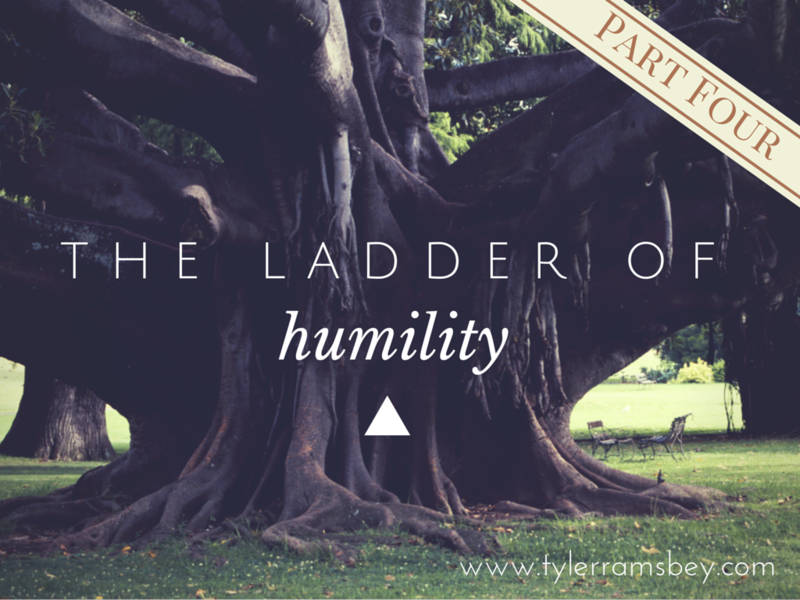 This step of humility can only be formed as we meditate on God’s love for humanity. When I experience myself becoming impatient with the difficulty of others, I am spitting upon the face of the Son of God. It is a command from Scripture. Jesus accepted us and we definitely did NOT deserve it. Ultimately, it brings glory to God. Let’s paint a beautiful picture of God’s love for us by being patient with the difficulties of others. By so doing, we are being obedient to scripture, reflecting the love of God, and bringing glory to God. 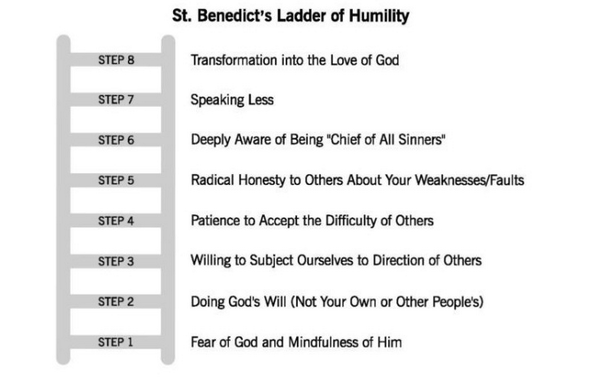 Why do YOU think this fourth step is difficult for so many people? Leave a comment and let me know!